There are so many tiers to hunting and everyone is at a different level. 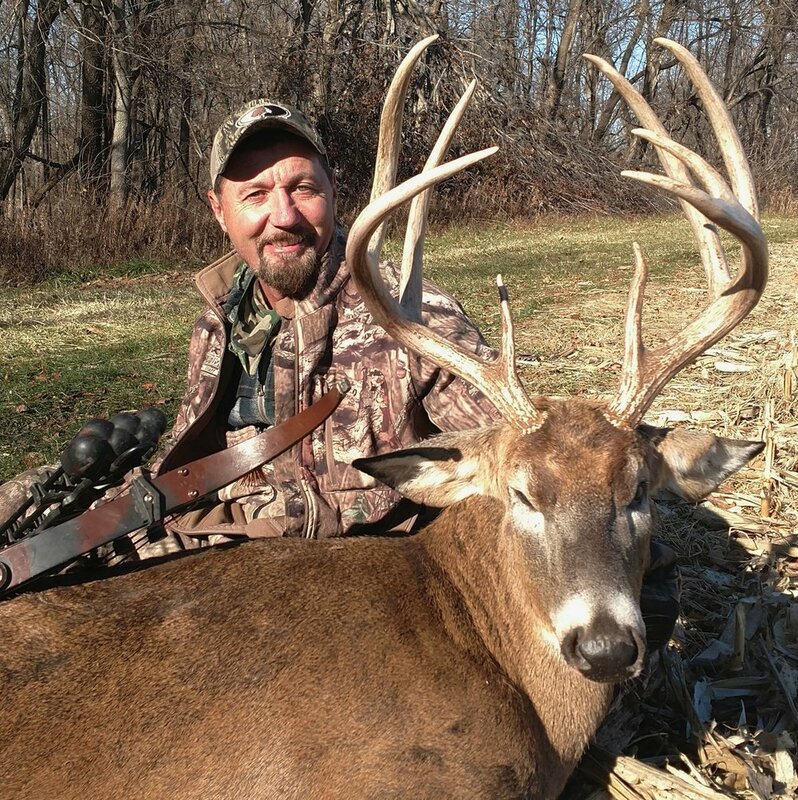 Some just want to harvest an animal, others are after mature bucks, and then there are the hunters like Tim Wells from Relentless Pursuit who are at the pinnacle of hunting and do things that I know I couldn't. Tim is a very accomplished hunter, taking deer with spears and black bear with blow guns. Some people like to exclaim that hunting in that manner isn't ethical, but if you listen to Tim speak, or watch one of his videos, you'll know that it is indeed very ethical. I wanted to get some insight to how Tim thinks, and even though this is short, the information provided is very interesting. instance you knew you needed a different kind of challenge? Tim: Hunting would be enough for me if enjoyment was all I'm looking for. Unfortunately college cost money and filming my hunts proved to be a very rewarding way to pay the bills. When I retire, I'm throwing my cameras away. Tim: I speared frogs when I was 7 years old in the pond below the house. The experience was all a 7 year old could hope for. through why this particular instance was so difficult? Tim: Spearing a cape buffalo took a bit of diligence. Three weeks in Mozambique, hot jungles and wild man killers, elements that tested my will. After killing a 44 inch bull, I took a deep breath and said "Awe yes, time to go home." always pushing yourself to the extreme? What do you gain from this type of hunting? Tim: Not much pushing involved, it's just that traditional hunting is often less challenging to me, which is less fun. I gain a thrill ride when I face a man eater with a spear. challenge. What’s your first recommendation to that person? Tim: Start by taking your sights off your bow. No matter the species, Tim is always getting it done. type of hunting, or has it changed over the years? Tim: Bowhunting predators still ranks at the top with me, been that way for 20 years I'd say! !